Superstorm Sandy wrecked havoc and leveled billions of dollars of damaged across the Jersey Shore region during the last week of October 2012. Monmouth County has been in the process of rebuilding since. This webpage has been established to provide a list of resources. Support groups for Sandy survivors are being provided free of charge through Family Promise of Monmouth County. Read the brochure, also available in Spanish. 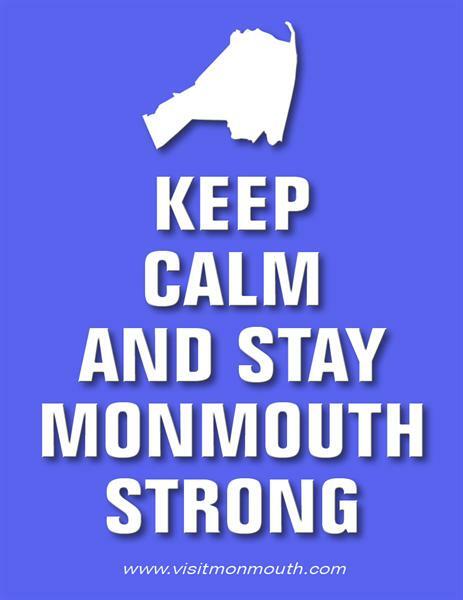 A Monmouth County Long Term Recovery Group aids and assists residents affected by Sandy. The Monmouth County Prosecutor's Office has a task force to help Hurricane Sandy victims who fall prey to unscrupulous contractors, con artists and other storm opportunists. Go to www.sandyfraud.com or call 855-SANDY39 or 855-726-3939.